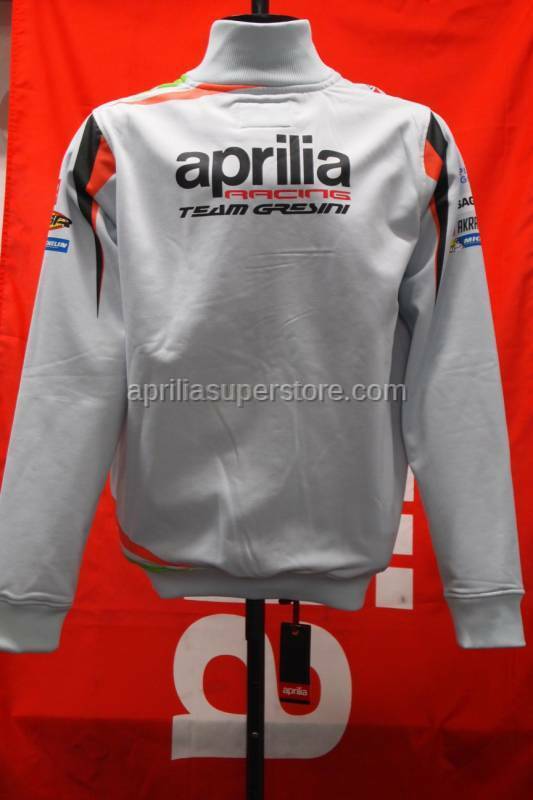 Official Aprilia Racing 2016 sweatshirt with zipper. 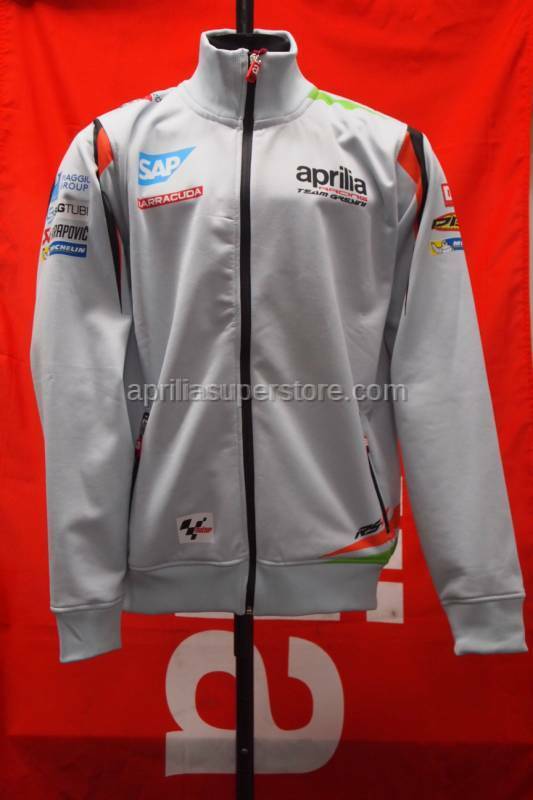 Made of Polyester, 280 gr. French Terry. Enriched with official team’s logos printed. Official Aprilia product that is worn by the Aprilia Gresini MotoGP team! Please note: These are sized in European proportions. 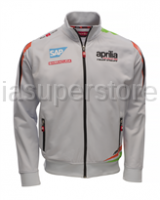 Order one to two sizes larger than what you would normally wear.